We have other opportunities available such Fundraising cards, Sub Sales and more. If you would like more information or to schedule a date, call (717)766-8292 and ask for a Manager. You will need to download the attached fundraiser form and make copies to handout to ALL who will attend. 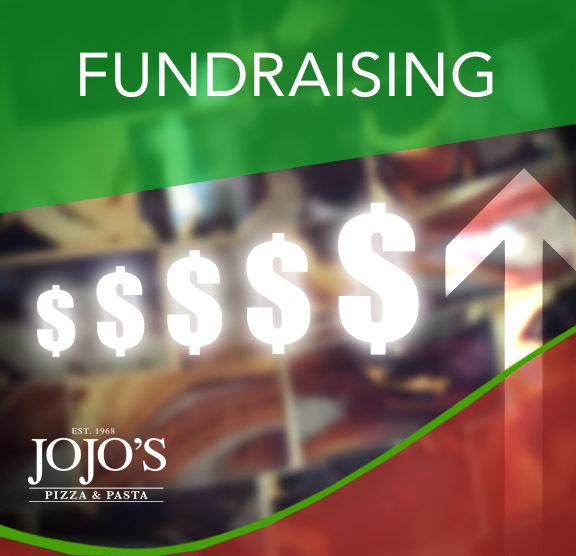 A fundraiser form must be given to counter person upon payment of food on the day of the fundraiser, to obtain a total of sales for the 10% kickback.